Ashlake Preview Event: New Sales Office Reveal! Cornerstone Homes will be hosting a Community Preview Event for our new boutique 55+ living community, The Villas at Ashlake! This event will take place this Saturday, March 4th from 1-5 pm at the new sales center, located at Winterpock Crossing Shopping Center, 6637 Lake Harbor Drive in Midlothian, Virginia. The sales office will be open daily! Please join us to preview amenities, floor plans and pre-construction pricing. The Villas at Ashlake will be comprised of 82 single-story, maintenance-free homes from the high $270’s. 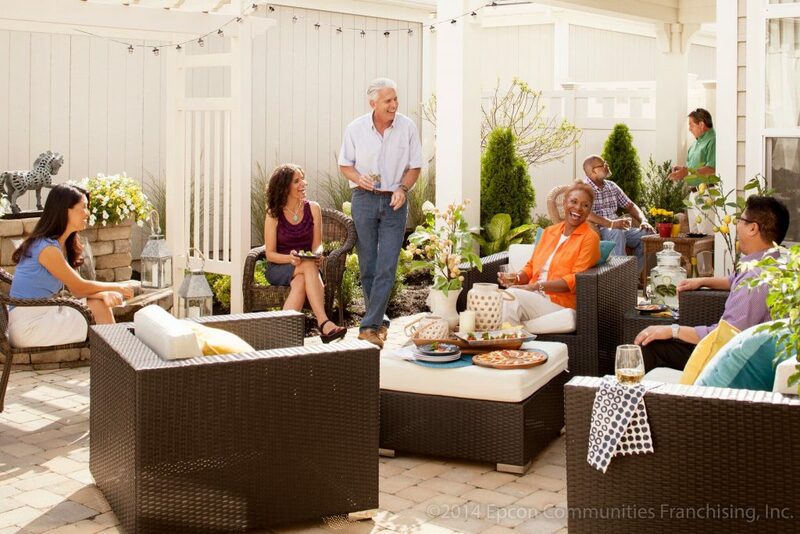 The boutique 55+ community will feature Cornerstone’s trademark resort-style amenities, including a clubhouse, fitness center, outdoor grill & bar, and walking trails, as well as community vegetable & flower gardens. Located at the intersection of Ashbrook and Ashlake Parkways in Chesterfield, The Villas are priced from the $230’s. Pre-construction pricing will be available for a limited time only. For more information about the event or the community, call (804) 234-8525 or visit www.Ashlake55.com.